Bespoke Software Development Leicester. Web Application Developers, Leicestershire | Iosys. Traditional business software is great, we all use it, but it tends to bind users to local computers, requires multiple installations and is often associated with a whole host of management & licensing challenges and it's 'best-fit' approach often requires companies & users to conform to generic practices, not always fully encompassing key business processes. Traditional 'bound' legacy systems can be given a whole new lease of life, migrating from internal-only or single-user to fully collaborative and always available. To arrange for a no-obligation initial consultation & quotation, contact our web app development team. Business software systems needn't be complicated, they shouldn't require specialist platforms with eye-watering licensing models nor should they take weeks to install & commission and even longer to train the user base - there is a better way! Clean, simple & intuitive are all phrases that Iosys embrace. We ensure that our web application software solutions are perfectly formed, a breeze to use, offers real value and requires only a limited amount of end-user training. 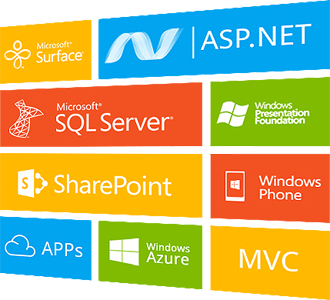 We specialise in Microsoft development technologies, namely .NET / SQL Server / IIS, combined with Bootstrap, JQuery, HTML5, CCS3 - Iosys deliver cost effective bespoke web application software solutions for business. Why choose Iosys to develop your web application? A single point of installation and management (a web server), with no requirement for local software installation. Updates made to the application are immediately available to all users through your favourite browser. Allow clients to securely interact with your business in real time. From reporting to inventory control, cost management to billing, information can be transformed into a collaborative environment. Every business process can be captured. 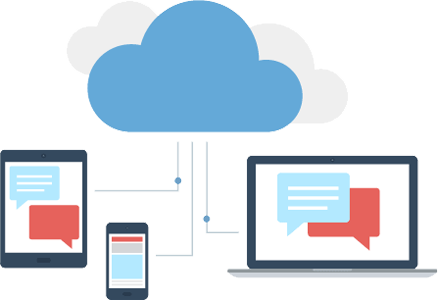 Whether seeking to streamline or implement a company-wide management system, Iosys will analyse, design, develop, test and deploy a web application which is a perfect business fit.